Home Federal Bank (“HFB”), a wholly-owned subsidiary of Home Federal Bancorp, Inc. of Louisiana (NASDAQ: HFBL), today announced the promotions of Mrs. Delayne Lewis and Mrs. DeNell Mitchell to senior management positions. Mrs. Delayne Lewis has been appointed Senior Vice President of Compliance for Home Federal Bank. Mrs. Lewis has been with HFB for 5 years and spent the past 35 years in the local, community banking industry. She holds a Certified Regulatory Compliance Manager (CRCM) certification and graduated from Louisiana State University Graduate School of Banking. Mrs. Lewis is the Risk Officer and BSA Officer for HFB, and she serves on the Asset & Liability and Management Committees. Mrs. Lewis has played a significant role in developing, implementing and updating bank policies, processes, tools, and systems to identity, assess, and report risk to the bank. 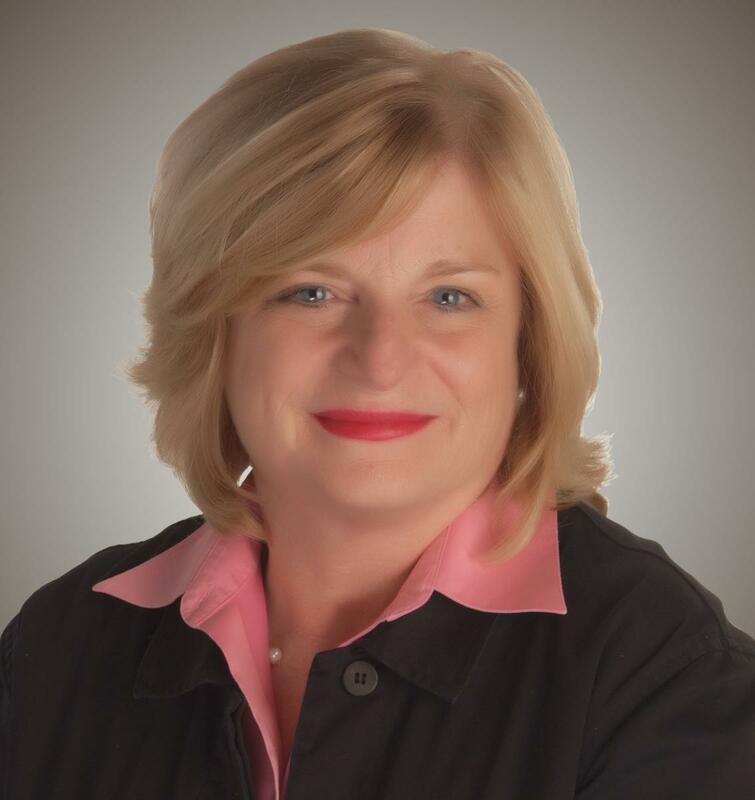 Mrs. DeNell Mitchell has been promoted to Senior Vice President of Loan Operations for Home Federal Bank. Since joining HFB in 1972, Mrs. Mitchell has served as a runner, executive assistant, mortgage lender, and underwriter. She currently leads our centralized loan operations area including loan servicing, booking of new loans, and customer support. 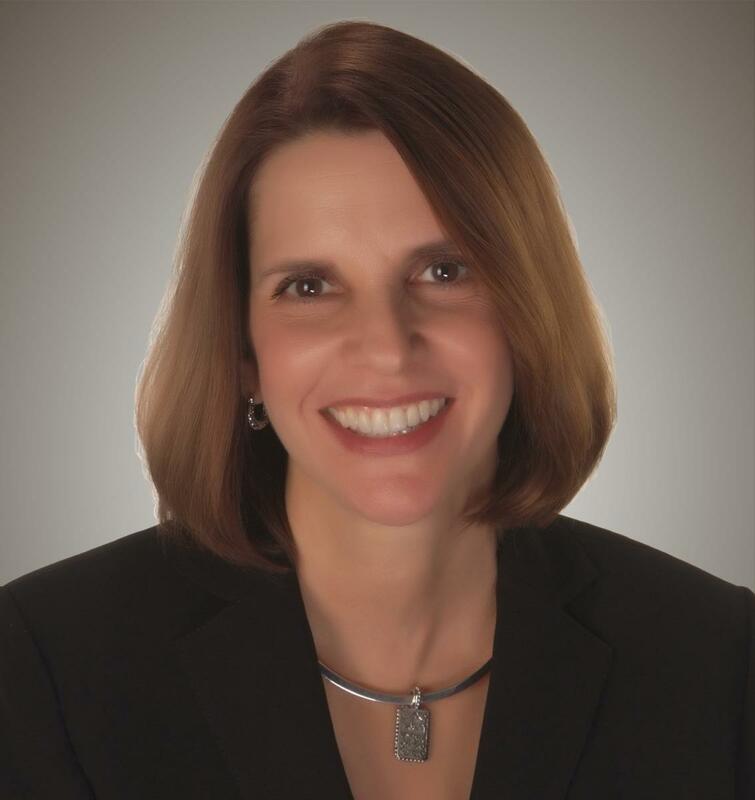 Mrs. Mitchell is a member of HFB's management committee and played a significant role in the bank's transition from savings and loan to a community bank in 2009. She has in-depth knowledge of mortgage loan operations, processes, and procedures and is a critical resource in our Mortgage and Loan Operations Divisions.